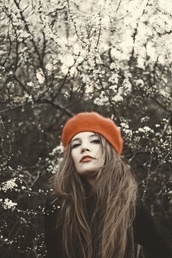 We do not have to live la vie en rose in Paris to look great in a beret. Whether it is red, green or classic black, it is a smart cap that will look great. 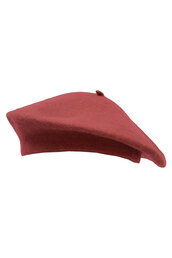 The beret has a long history, as the style has been worn since the Bronze Age. Since they have long been associated with the hip and intellectual look—think the “beat” generation of the 1940s, they are sure to look great tipped to one side for a jaunty look, mimicking the style of this era. Celebrities like Rihanna and Beyonce have been known to wear them and look stunning. 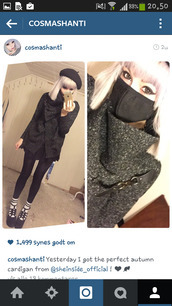 In winter with a nice wool coat, or summer with a sharp shirt, a beret is a great choice for any time of year.